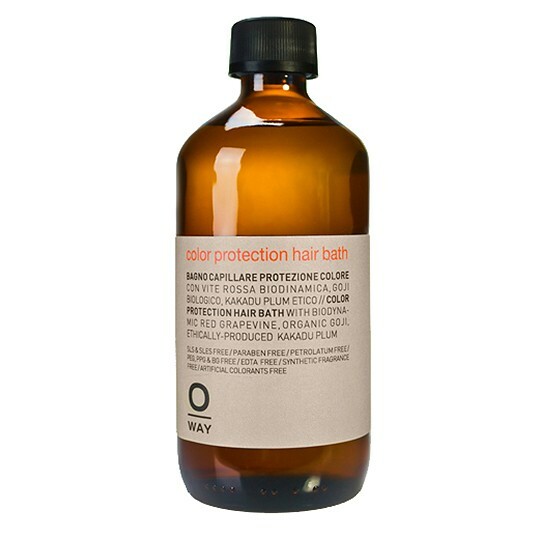 Oway Color Protection Hair Bath deeply cleanses, prolonging colour shine. 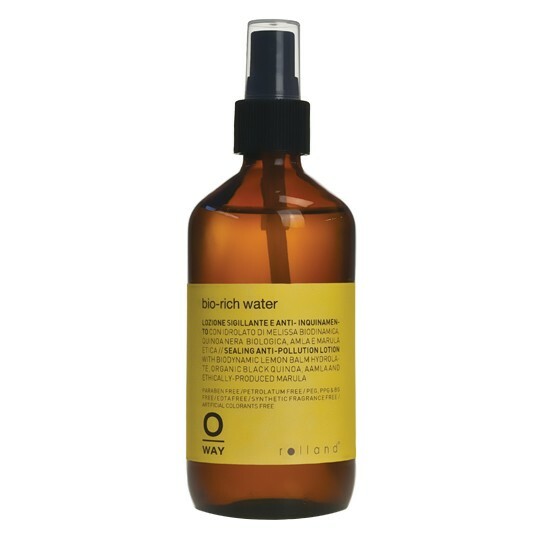 It protects from sun, water and pollution damage. 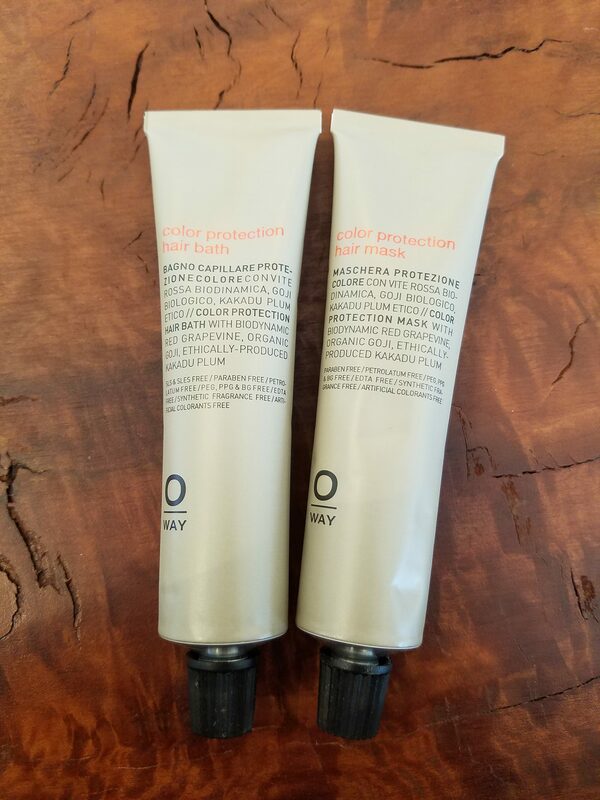 Color Protection Hair Mask detangles and deeply reinvigorates treated hair. 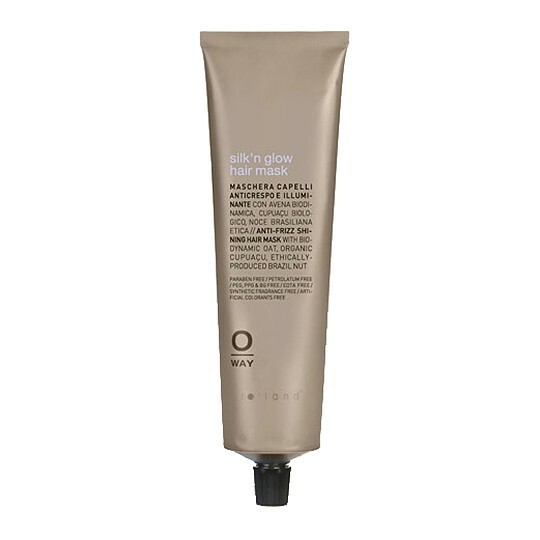 It gives shine and smoothes the cuticle.